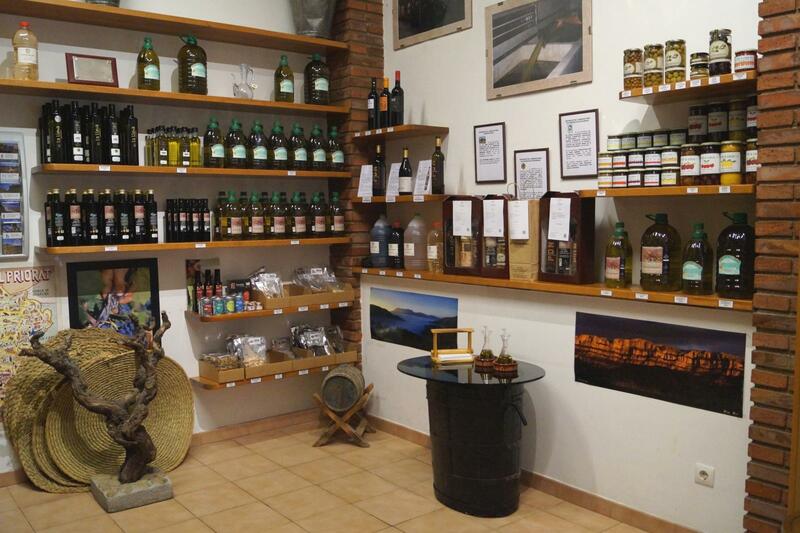 Since 1998, our store “Agrobotiga” supplies all the goods that we produce such as oils, wines and vinegars. Thanks to our direct selling, we can offer our customers the best price with no intermediaries. You can also buy other artisan products of the village and of the region as honey, jams, olives, olive pâté, sweet wines, nuts, etc.